Need to scoop up a new smartphone that’s heavy on performance? You can do no wrong with the LG G2. As the first smartphone to feature a quad-core Snapdragon 800 processor, this guy is a downright monster. The display is gorgeous, and it’s loaded with all sort of wonderful features. We’re talking a 13-megapixel rear camera with optical image stabilization, 32GB internal storage, and a 3000mAh battery. To say it’s one of the most powerful Android’s to date would be an understatement. 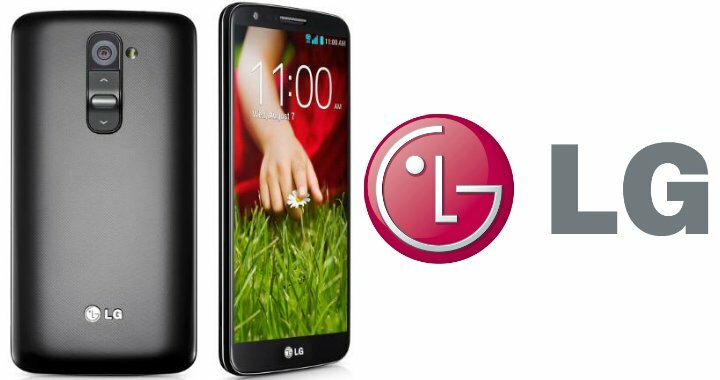 Amazon is selling the LG G2 for $9.99 with a two-year service agreement through Verizon. Yes, you’ll need to sign a new agreement; the deal is for new users only. If you’re an existing Verizon subscriber, however, you’ll be able to purchase for $99.99 with the contract. Verizon not your carrier of choice? Maybe you’ll like the deal that Amazon is offering for AT&T. Indeed, both new and existing customers can buy the LG G2 for only $59.99 with a qualified two-year service agreement. And yes, that’s for the black and the white models! But what about Sprint, you ask? Why, that’s only $49.99 for new subscribers and $99 for eligible upgrades!